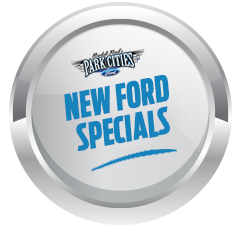 DEARBORN, Mich., Feb. 8, 2018 – Fresh off a record number of SUV sales in North America in 2017, Ford aims to shatter the mark again this year with its launch of an entirely new Expedition and the first-ever EcoSport. The debut of the full-size 2018 Expedition and subcompact 2018 EcoSport for North America represents critical bookend entries in Ford’s unstoppable SUV lineup as the company looks to build upon a six-year run that has seen SUV sales swell by 28 percent. The entirely new Expedition arrives at a critical time, as the oldest Millennials – the largest demographic of three-row SUV buyers – are nearing 40. More than 80 million Millennials call the United States home, and the number of them looking for space to accommodate their growing families continues to increase. 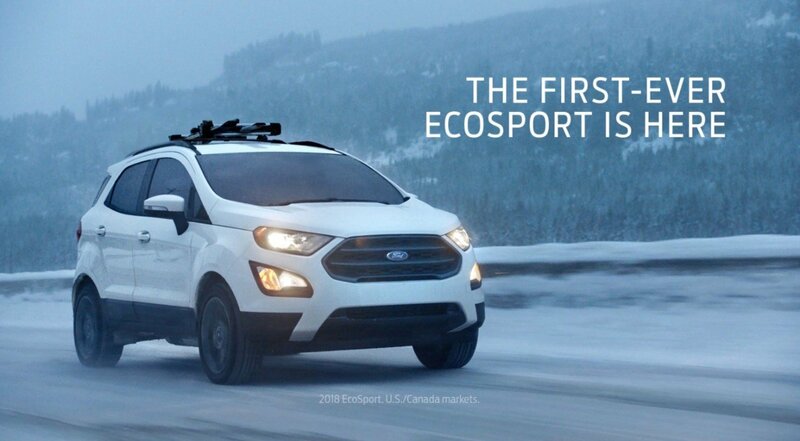 Meanwhile, EcoSport comes to North America for the first time to join the fastest-growing segment in the industry – subcompact SUVs – just as many Baby Boomers are looking to downsize. In the past three years, the segment has more than tripled. Sales in the United States have skyrocketed, from 9,000 vehicles in 2010 to 425,000 in 2017. Last year, while the U.S. auto industry dipped 1.8 percent overall, subcompact SUVs grew 7 percent. Beginning tomorrow, Ford is launching simultaneous multichannel marketing campaigns that include new TV spots to support the arrival of Expedition and EcoSport. Along with the usual print and out-of-home advertising, both campaigns feature targeted social content across Facebook, Instagram and Twitter, plus YouTube shopper videos, digital radio ads on targeted stations including streaming radio, and exclusive ads catering to multicultural consumers. 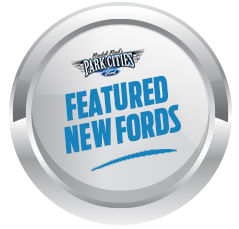 In addition to Ford’s SUV growth opportunity across the country, advertising for the entirely new Expedition is aimed at attracting more African American men to the brand, while EcoSport ads are steered more toward fast-growing Hispanic women buyers. The campaign for the first-ever EcoSport – “First-Ever” – launches Friday and includes TV ads that tell real stories of real people, as Ford brings to life various “first-ever” adventures. For example, one of the two debut ads highlights a woman’s joy in fulfilling her mother’s life-long dream to go night skiing for the first time. The campaign, created by ad agency GTB, part of the WPP network, will continue that theme with a digital component aimed at helping consumers identify – and potentially experience – some first-ever adventures. Visitors to the campaign website, www.firsteverecosport.com, answer the question, “What do you want to do for the first time?” Ford’s response will be to make some of those dreams a reality. Winners will be selected in June, based on how compelling, creative and original their stories are. The campaign promoting the smartest, most capable and adaptable SUV in its class features TV spots as well as online, print and social media ads. Long-form profiles of the groups in the TV ads will appear online – all celebrating times when people come together with family and friends. The ads highlight how the spacious, technology-packed all-new Expedition can contribute to making time spent with family and friends more special.